Watson-North Funeral Home is honored to be of service to the family of Ludye Jean Weddington Bucher, age 92. Mrs. Bucher passed away peacefully on March 14, 2018. 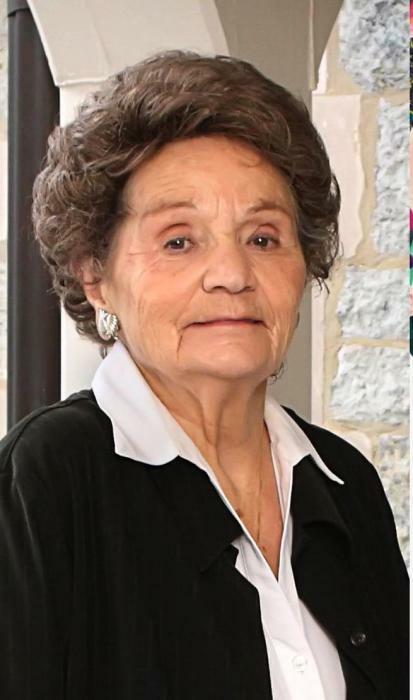 A native of Winchester, Ludye was born on June 26, 1925. She was preceded in death by her loving husband, Willie Edd Bucher; parents, Augie and Wiley Weddington; brothers and sisters, Elma Gallagher, FJ Weddington, Harry Weddington, Patricia Puckett and Wiley Weddington. Survivors include her son Danny Bucher (Juvy); daughters, Nina Alsip (Tim), Susan Kupecky (Bob deceased), Sandra Bucher, and Patty Noblitt (Gaylon). Ludye leaves behind 10 grandchildren and 19 great-grandchildren. She was a member of Winchester Church of Christ and Hixson Church of Christ. Ludye and her husband Willie Edd were Shriners at the Alhambra Shrine Temple in Chattanooga, TN. Ludye was a proud member of the Daughter of the American Revolution. Special heartfelt thanks to Soddy Daisy Health Care for their love, compassion and excellent care of Mom for the past two years. Graveside service and burial will be conducted on March 18, 2018 at 1 p.m. at Franklin Memorial Gardens, Cowan Rd., Winchester, TN, 37398. Online condolences may be made at www.watsonnorth.com.